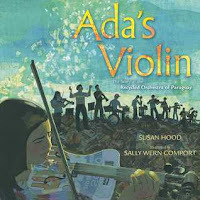 Last week, I read A Perilous Journey of Danger and Mayhem by Chris Healy and listened to more of This Song Will Save Your Life. I've also been reading more of Pep Talks for Writers and I also read some of The Shape of Ideas by Grant Snider and I'm part of the Swing launch team for Kwame Alexander and Mary Rand Hess' next book so I read some of that as well. 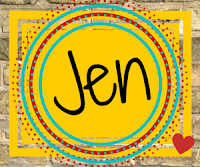 The giveaway is still open! This week I'll be listening to more of The Song That Saved My Life and finishing up Swing. 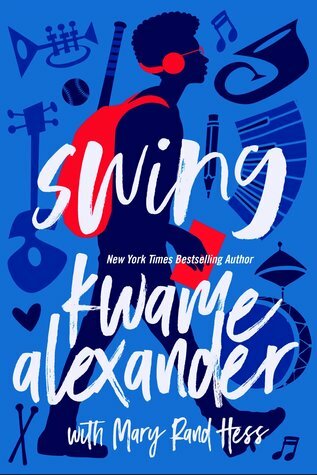 I'm excited to get a copy of Swing by Kwame Alexander. Thanks for all the shares this week, Jen! 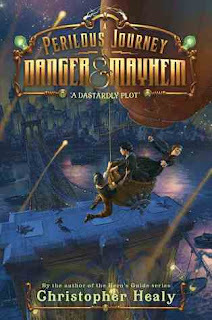 Loved reading your review of A Perilous Journey of Danger and Mayhem so much I went to see if it is available at my library and hurrah it is on order.